Parents face many challenges. One of the hardest is preparing our kids for a visit to the doctor, or the dentist. Visits to these caring and helping professionals can be confusing and terrifying for our young ones. If only there was a series of books that parents could use to help explain and prepare for these visits. 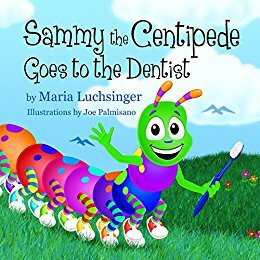 Enter Maria Luchsinger, author of the Sammy the Centipede series of children’s books. Maria is a teacher, speaker, and certified professional life coach. 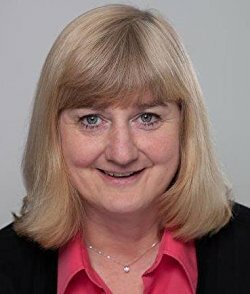 Using 30 years of work experience in the fields of education and business, she coaches women so they can transform their careers and find joy in balanced lives. I think you are going to enjoy meeting Maria and your kids are going to love meeting her friend Sammy the Centipede. Read NextWe’re Amazing, 1, 2, 3!